BC013610 / Screwless PCB terminal block Cage Clamp - 2.50 / 2.54 mm en CENVALSA. 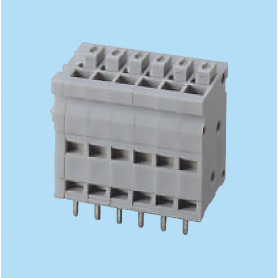 BC013611 / Screwless PCB terminal block Cage Clamp - 2.50 / 2.54 mm en CENVALSA. 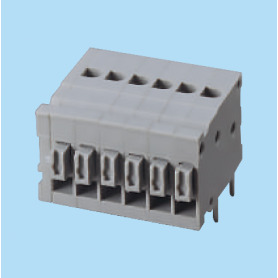 BC013810 / Screwless PCB terminal block Cage Clamp - 2.50 / 2.54 mm en CENVALSA. 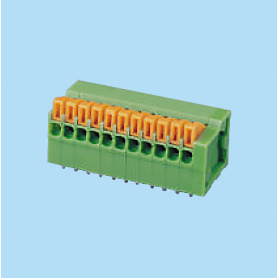 BC013811 / Screwless PCB terminal block Cage Clamp - 2.50 / 2.54 mm en CENVALSA. 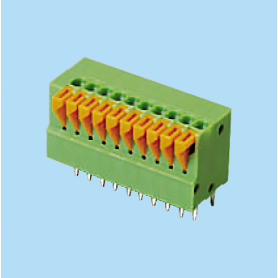 BC141V / Screwless PCB terminal block Cage Clamp - 2.50 / 2.54 mm en CENVALSA. 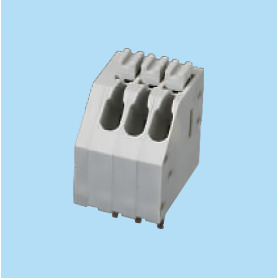 BC141R / Screwless PCB terminal block Cage Clamp - 2.50 / 2.54 mm en CENVALSA.